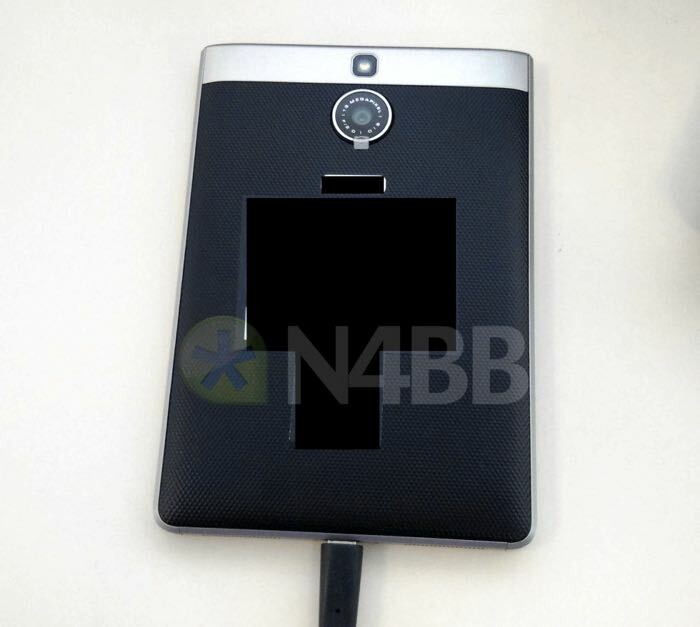 Some photos and specifications have been leaked on a new BlackBerry smartphone, the BlackBerry Oslo. 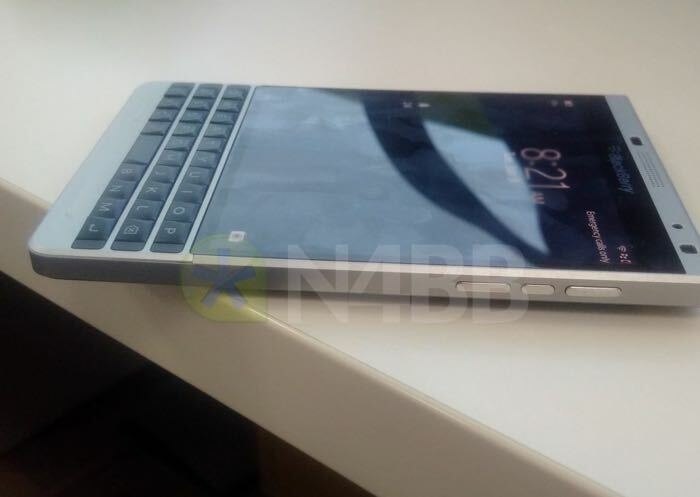 The BlackBerry Oslo shares a similar design to the BlackBerry Passport, although there are a number of design changes over the original Passport. The handset will share similar specifications to the Passport and it is apparently headed to the EMEA and APAC regions and may also be launched in China. 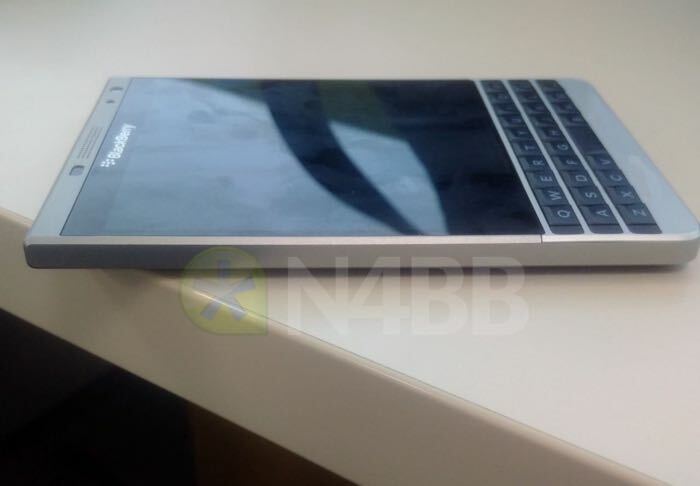 The BlackBerry Oslo will apparently come with a 2.2 GHz Qualcomm Snapdragon processor and 3GB of RAM,the handset is expected to feature 32GB of included storage and a microSD card slot for expansion. Other specifications on the handset will include a 4.5 inch display with a resolution of 1440 x 1440 pixels, the device will also feature a 3540 mAh battery and a 13 megapixel camera. The BlackBerry Oslo comes with a metal casing and a rubberized back and the device will apparently come with BlackBerry OS 10.3.2. As yet there are no details on when the device will be made official, as soon as we get some more details, we will let you guys know.